Dorothea Lange's portrayal of migrant workers in the 1930's is considered one of the most important contributions to the field of documentary photography. This new monograph, published in conjunction with a retrospective of her work at MoMA in San Francisco, traces her entire career "from her first work capturing the effects of the Great Depression through the 1940's and 1950's, including the wartime relocation of Japanese-Americans." --the publisher. 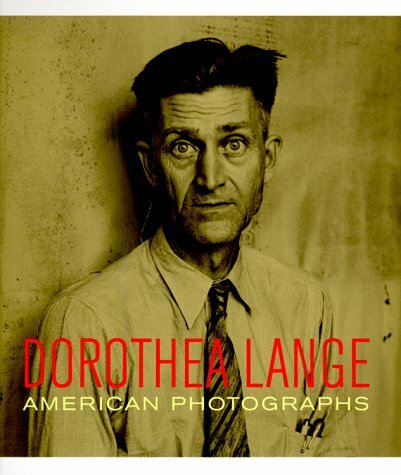 Included are over 100 duotones, many never before published, along with 3 fully illustrated essays by prominent art historians who explore the life and career of one of the most influential photographers of the twentieth century.